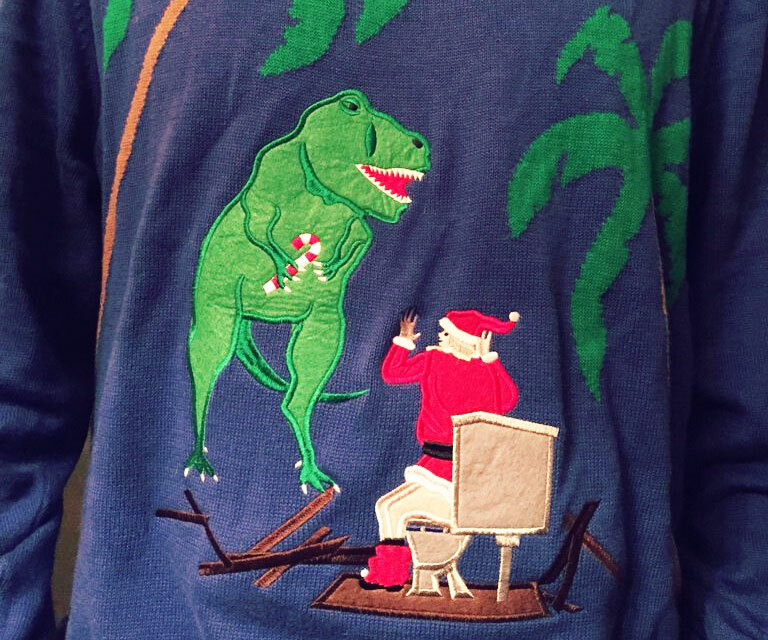 Life, uh....finds a way. Even on Christmas! 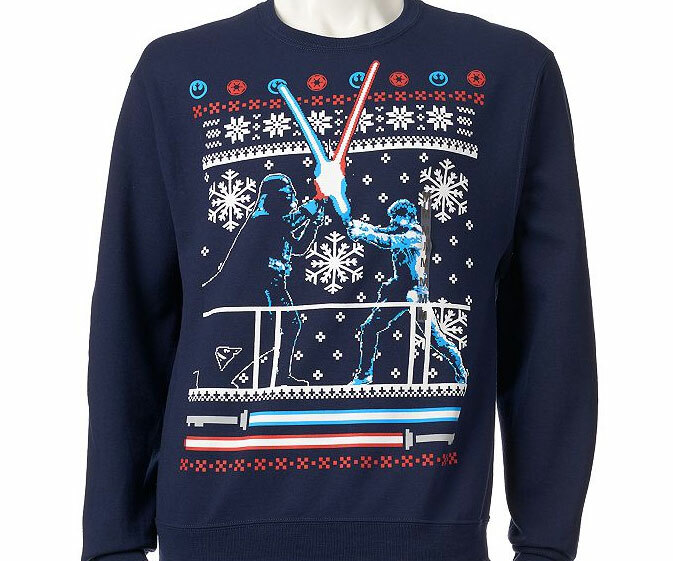 Join a classic Skywalker family get-together with the Star Wars Christmas Sweater Duel Navy Blue Sweatshirt!